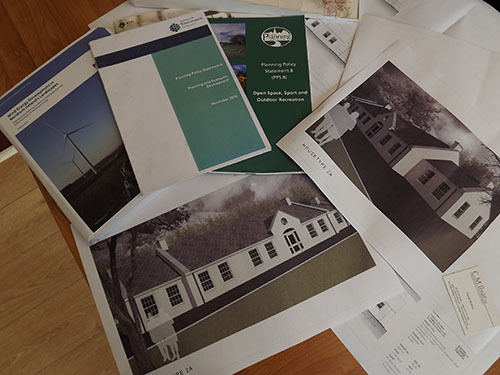 Before submitting a planning application you may wish to seek pre-application advice from C. McILvar Ltd.
We can manage this process on your behalf and ensure that your proposed development is presented to the local area planning office in the best possible way to ensure the best outcome for you. Where appropriate, we will undertake planning policy research on your proposals prior to making any formal pre-application submission to assist us in justifying your proposal. We will also provide guidance on any other relevant material considerations which we feel may contribute towards a stronger planning application. Please call or e-mail us to discuss how we can help.